To influence and encourage our members, other organisations, businesses and individuals to maximise positive environmental activities and impacts and reduce, mitigate or eliminate negative environmental impacts and activities. 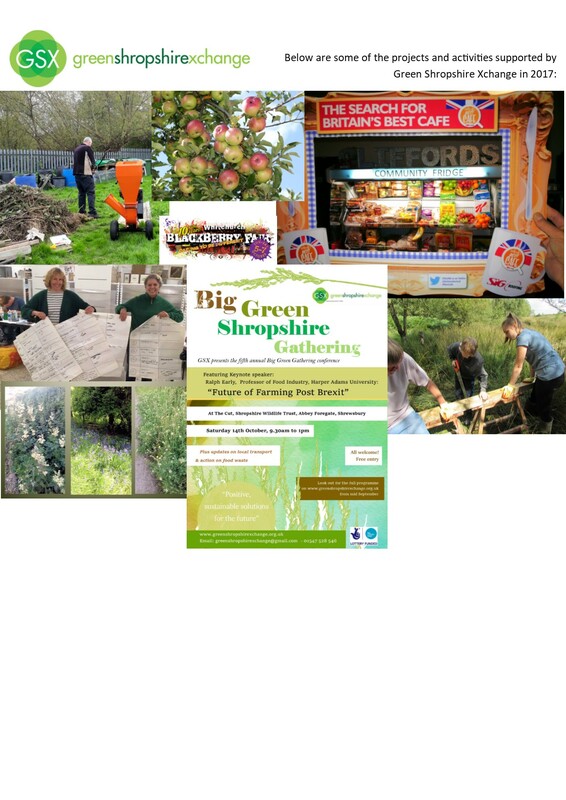 Membership is open to local businesses, social enterprises and individuals. You can contact the group through our contact us page.